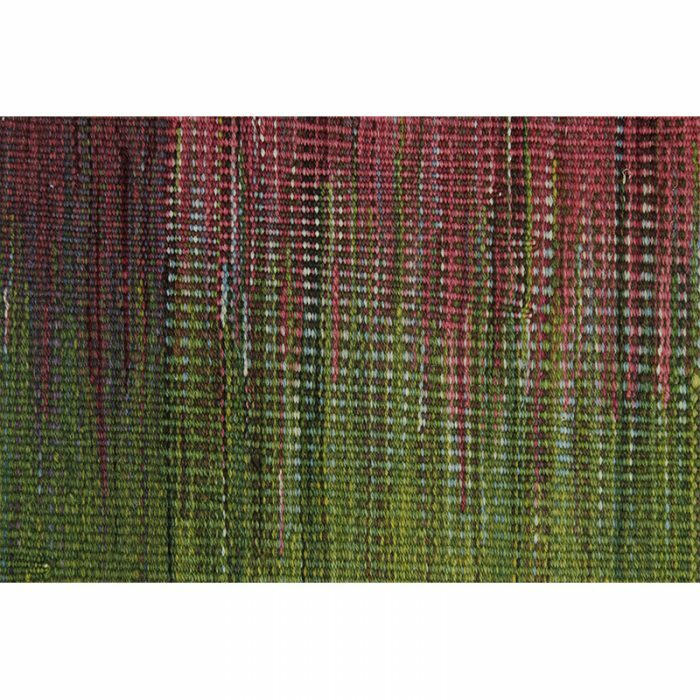 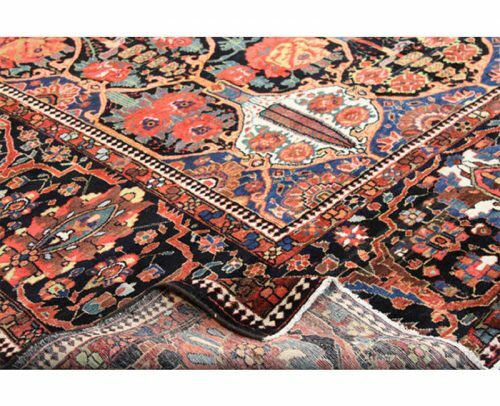 This remarkable contemporary Persian Kilim area rug features a dramatic pop of electrifying colors in a playfully rich design. The innovative modern use of colors certainly brings a tantalizing element of excitement to the eye of the beholder. 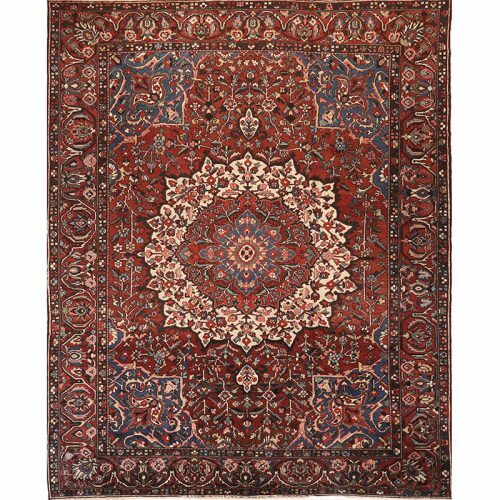 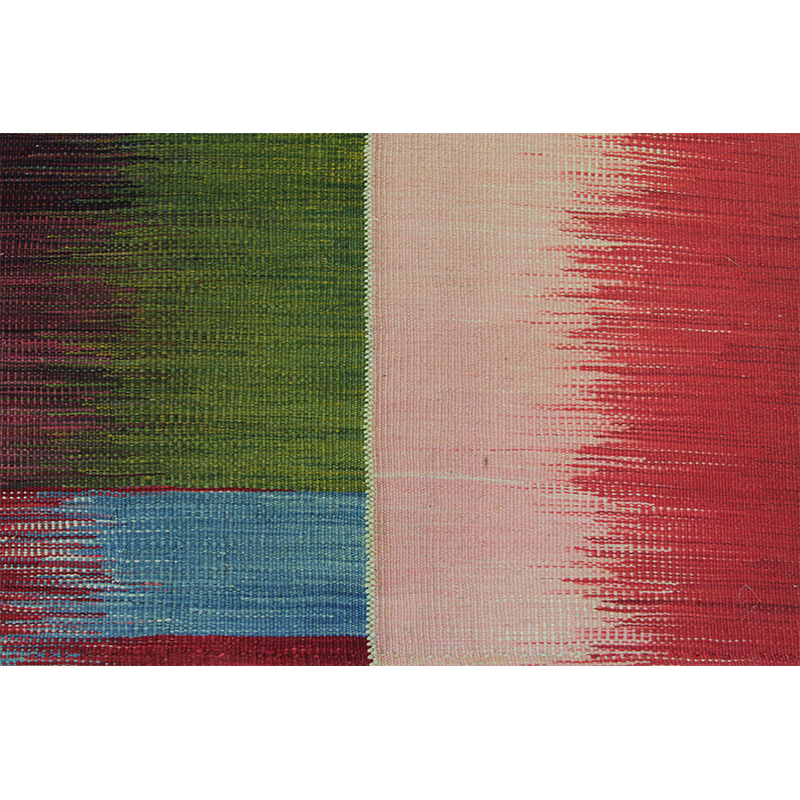 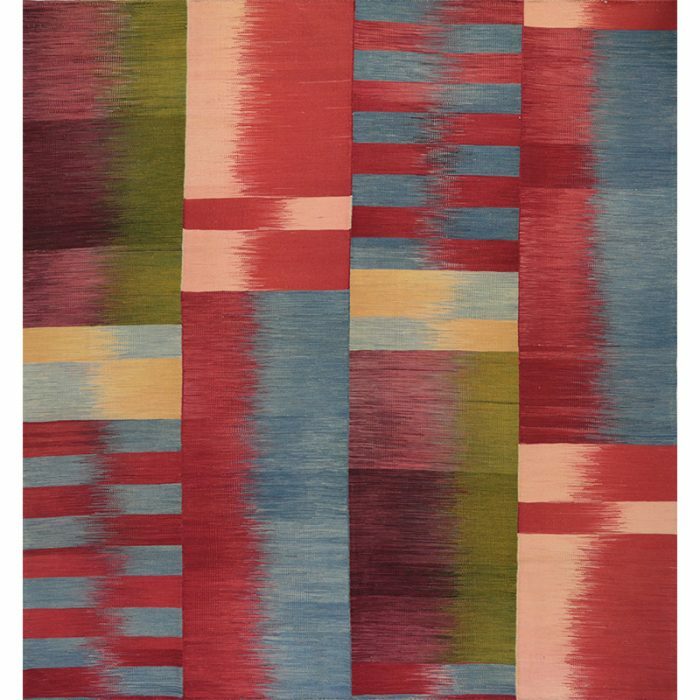 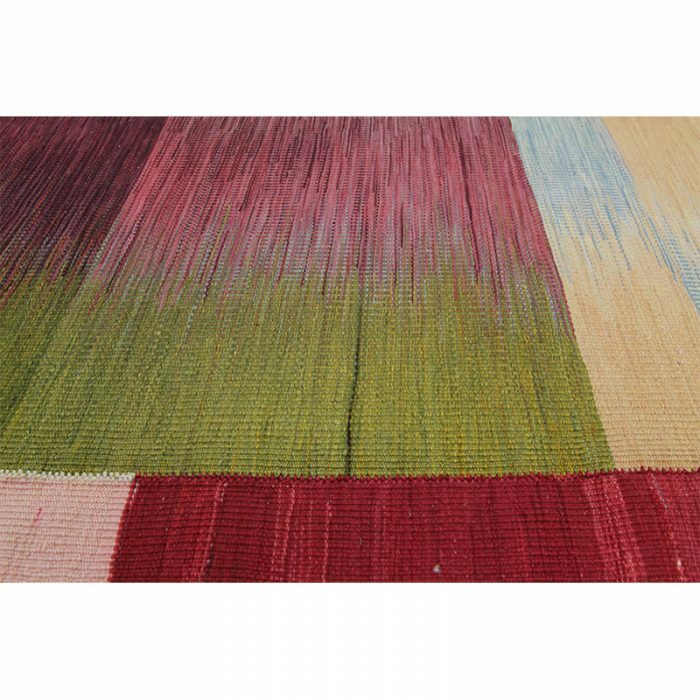 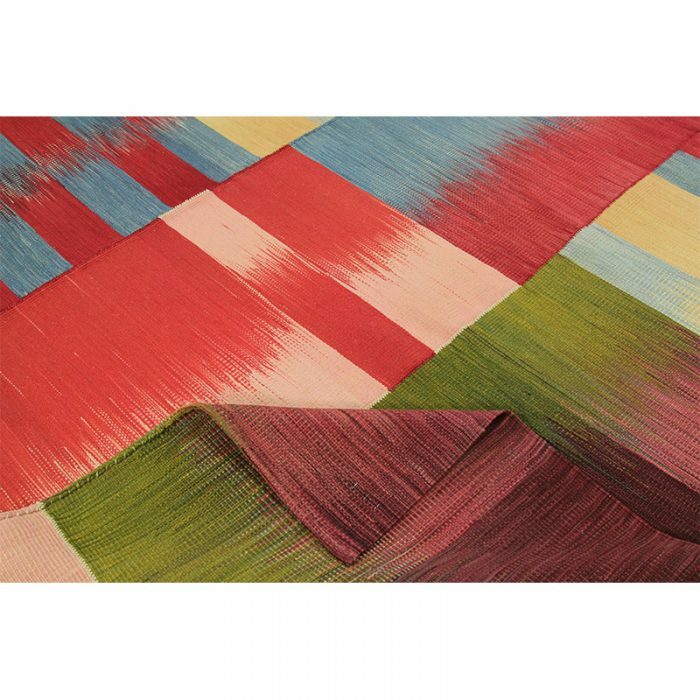 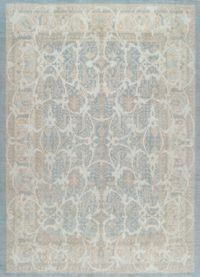 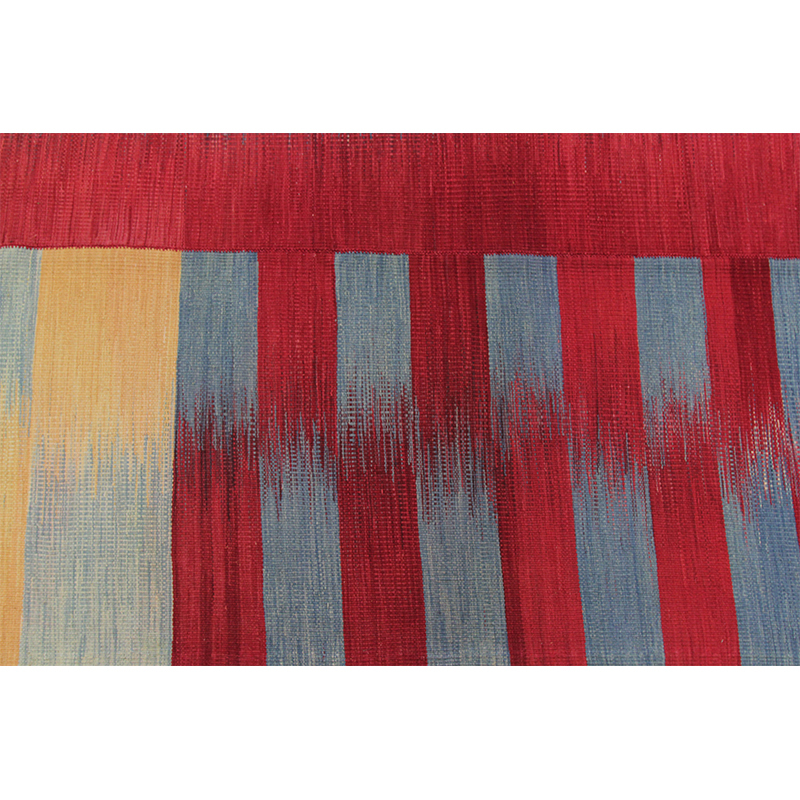 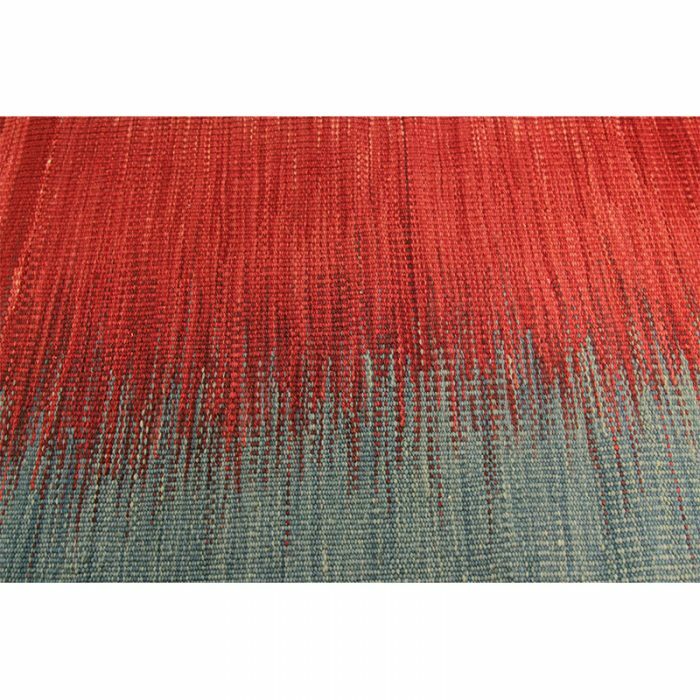 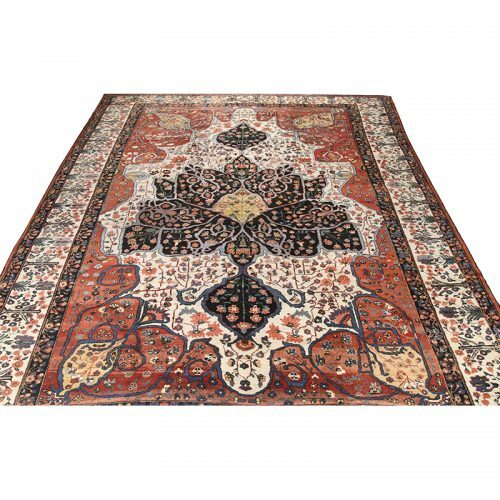 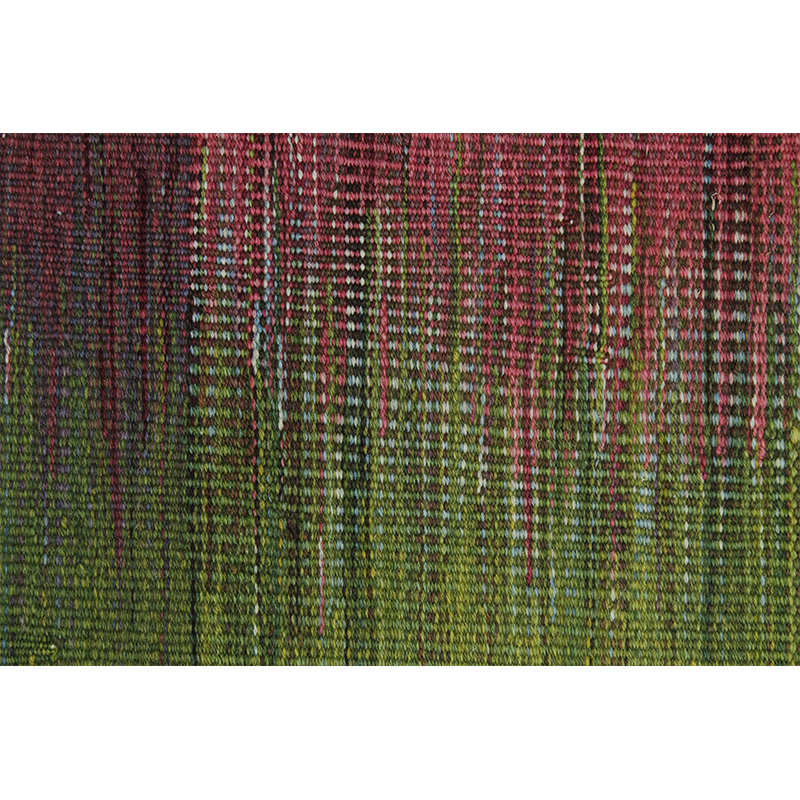 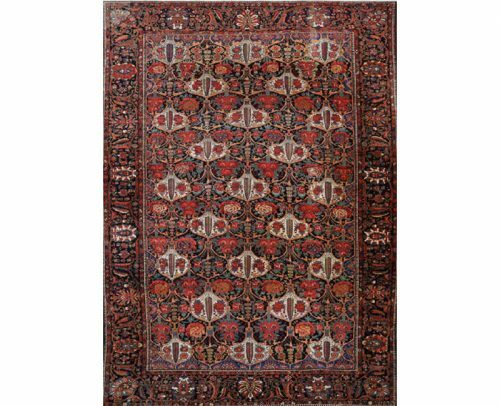 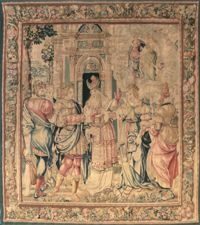 Additionally, durable construction makes this rug an excellent choice for any designer. 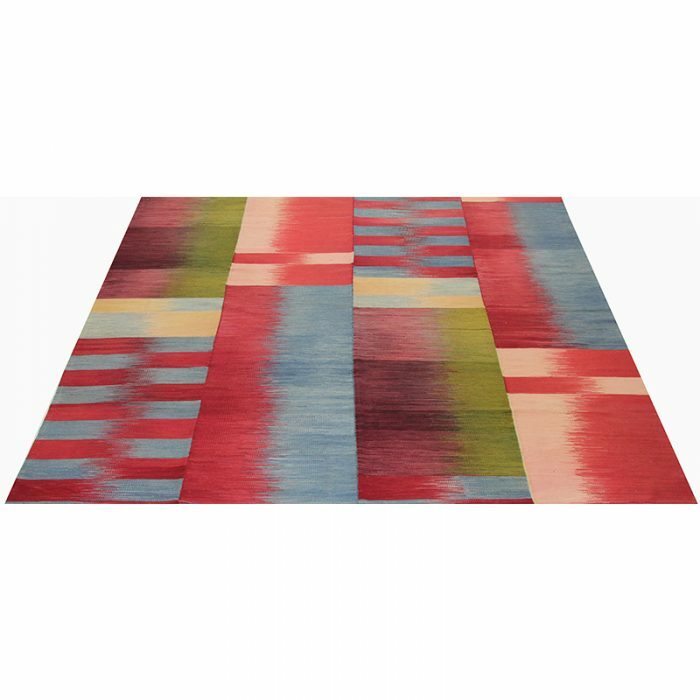 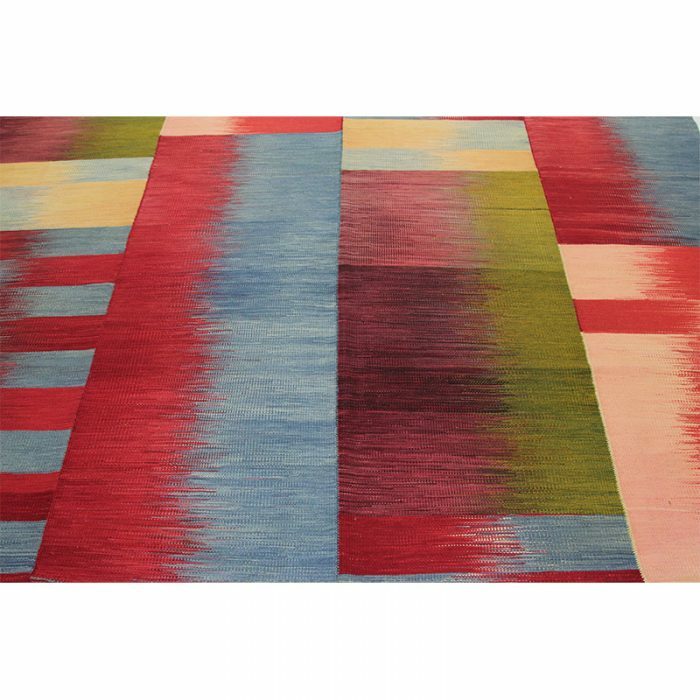 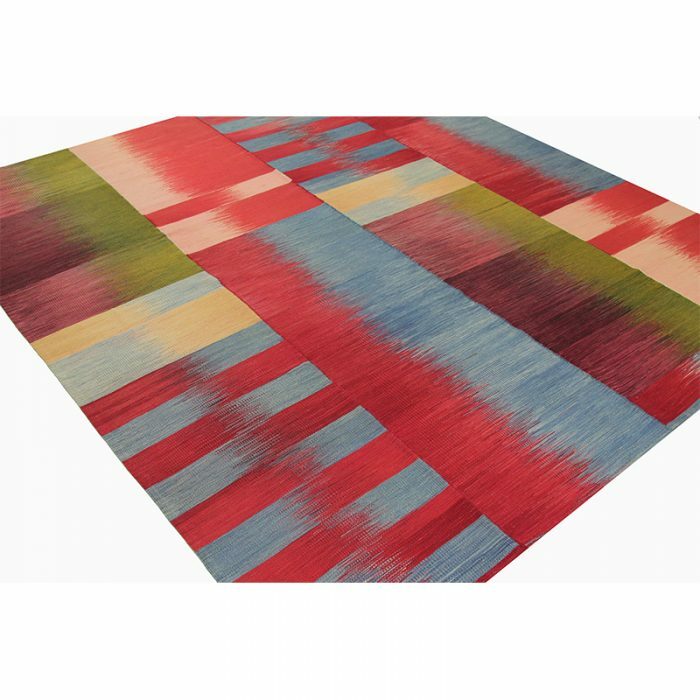 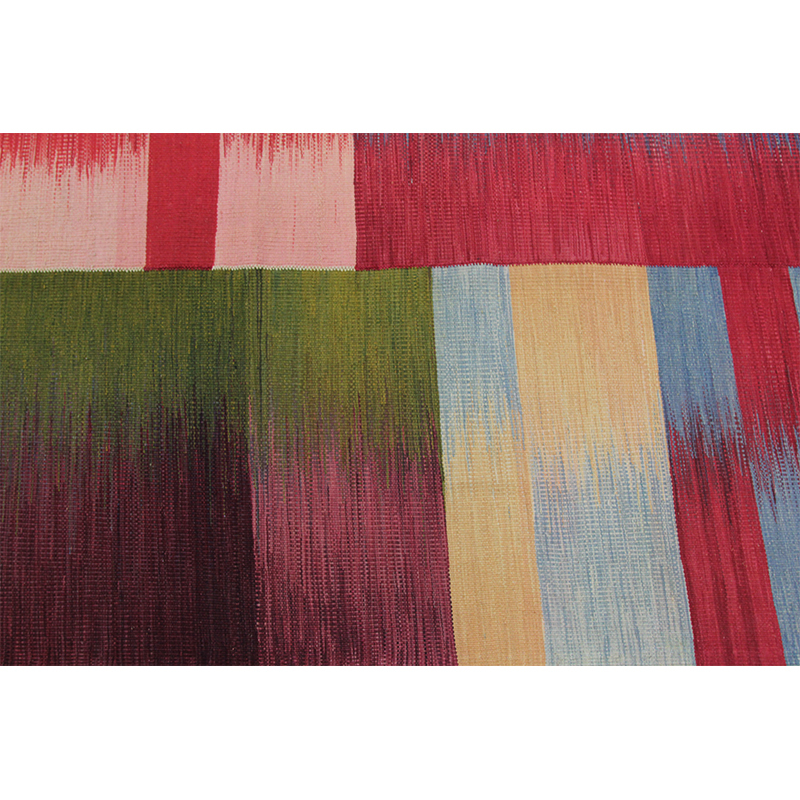 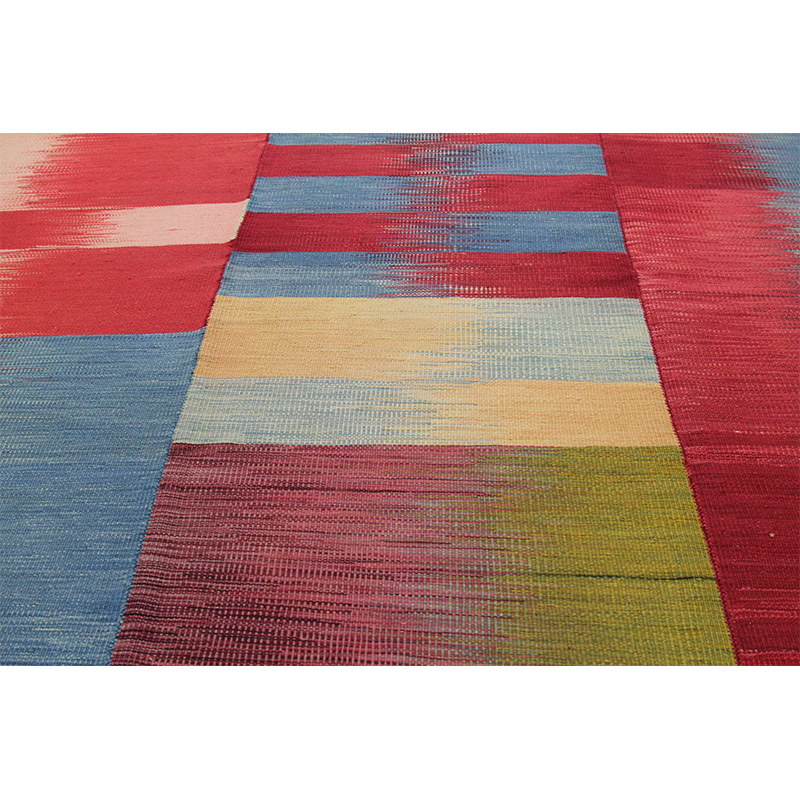 Contemporary Persian Kilim area rug featuring a vibrant multi-colored design. 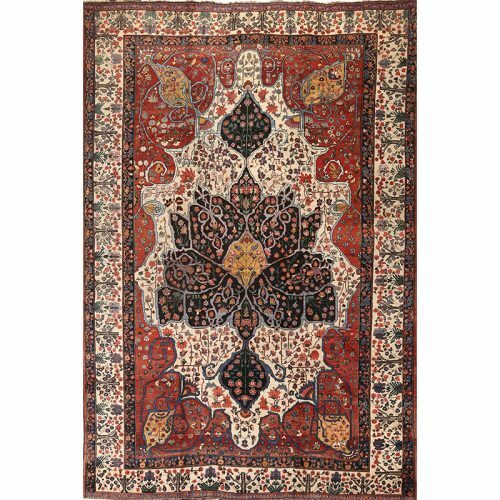 Created from a 100% natural wool and cotton by the artisans of Iran.